Team Jo Epilepsy Awareness Ribbon Pin. Hand made by members of Team Jo Epilepsy Foundation. 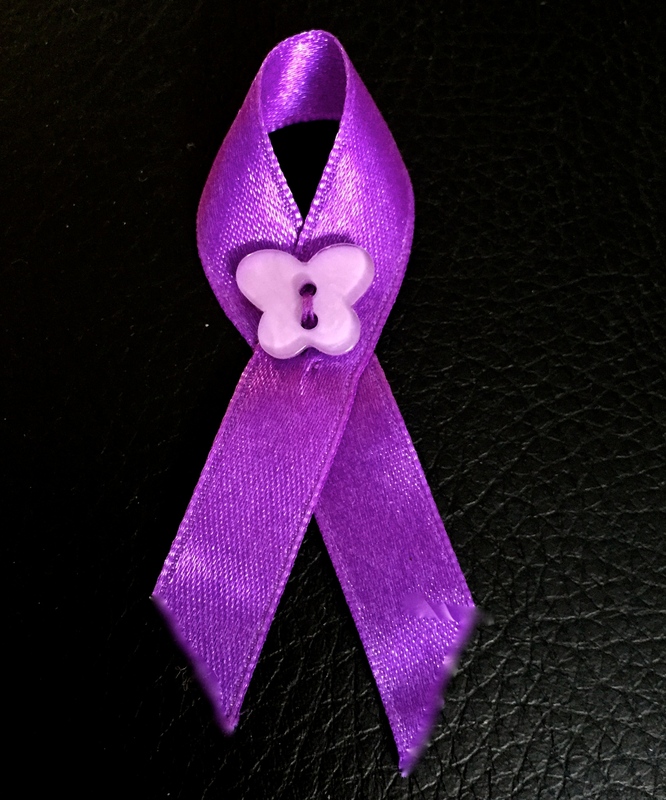 This ribbon will show your support to Epilepsy.